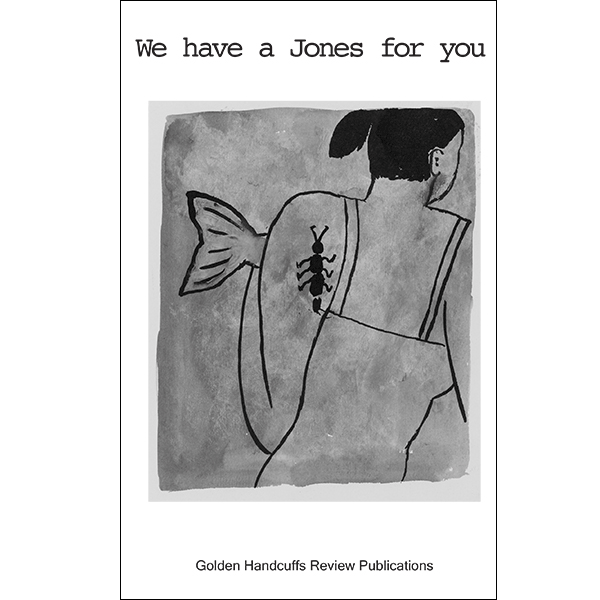 We have a Jones for you: Writers respond to the art of Fay Jones .pdf e-book features drawings by Fay Jones and an introduction by Rebecca Brown. Poetry and prose by Scott Thurston, Burt Kimmelman, Brian Marley, Marthe Reed, Philip Terry, Paul A. Green, Lance Olsen, Peter Hughes, Sarah Mangold, Jed Myers, Jeff Hilson, Carol Watts, Judith Skillman, Terry Martin, Jim Goar, Andrew Mossin, and Breka Blakeslee. Posted on November 23, 2015 by goldenhandcuffs. GHR Publications anthology collectible print edition from 2015! We have a Jones for you: Writers respond to the art of Fay Jones features drawings by Fay Jones with an introduction by Rebecca Brown. 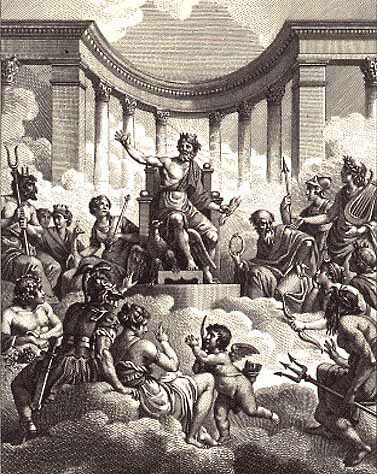 Poetry and prose by Scott Thurston, Burt Kimmelman, Brian Marley, Marthe Reed, Philip Terry, Paul A. Green, Lance Olsen, Peter Hughes, Sarah Mangold, Jed Myers, Jeff Hilson, Carol Watts, Judith Skillman, Terry Martin, Jim Goar, Andrew Mossin, and Breka Blakeslee. Complete Pantheon: 3 complete sets remain. A complete set plus all the above for contributors of $1,000 or more. Contributors will be thanked in future issues, without listing levels. To donate a custom amount via PayPal, please Contact us. Posted on November 19, 2015 by goldenhandcuffs. 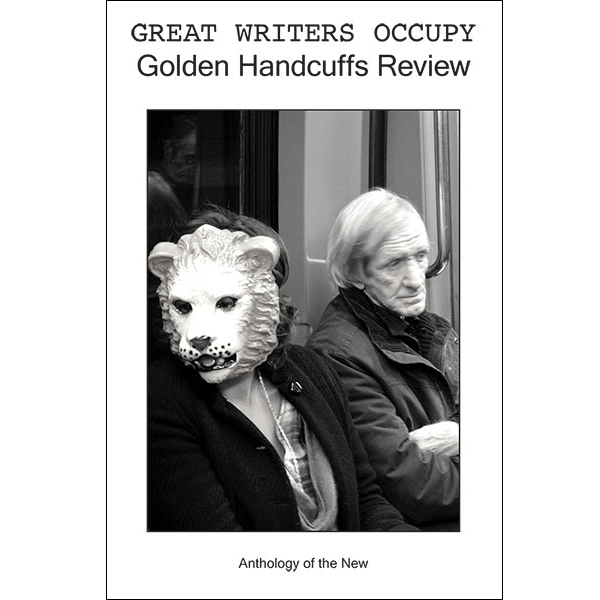 Great Writers Occupy Golden Handcuffs Review: Anthology of the New .pdf e-book features photos by Andrea Augé and art by Arie A. Galles and Rachel Blau DuPlessis. Poetry by Joseph Donahue, Robert Berengarten, Jesse Glass, Fannie Howe, Leslie Kaplan, Hank Lazer, Marthe Reed, Jerome Rothenberg, Susan Schultz, Mark Scroggins, Maurice Scully, and Philip Terry. Original work by Laynie Browne, Chris Eaton, Ken Edwards, Craig Foltz, Bernard Hœpffner, David Miller, Rick Moody, Meredith Quartermain, Peter Quartermain, Lou Rowan, and George Economou. 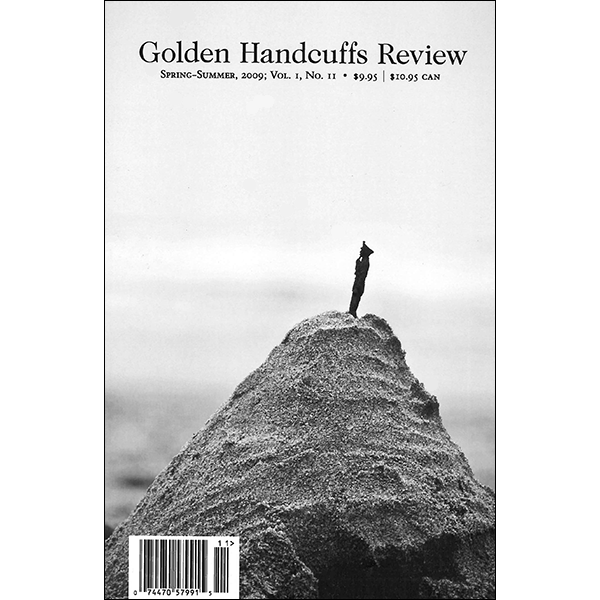 Golden Handcuffs Review #19 .pdf eBook features Toby Olson. Cover and artwork by Robert C. Jones. Work by Keith Althaus, David Antin, Rae Armentrout, Mark Axelrod, Marie Chaix, Robert C.L. Crawford, Joseph Dewey, Trevor Dodge, George Economou, Ken Edwards, Scott Esposito, Jesse Glass, Bernard Hoepffner, Steve Katz, Nathaniel Mackey, Brian Marley, Joseph McElroy, Geraldine Monk, Rochelle Owens, Joe Ashby Porter, Meredith Quartermain, Susan M. Schultz, Mark Scroggins, Jacob Seifring, Joel Sloman, Trey Strecker, Nathaniel Tarn, Philip Terry, Amish Trivedi, Norman Weinstein, Mark Weiss, Quintan Ana Wikswo, Richard Wiley. GHR #18 features Joe Ashby Porter. New work by Robert Aurellano, Pablo Baler, Colin Browne, Kristin Dykstra, Brian Evenson, Juan Carlos Flores, Bénédicte Chorier-Fryde, Whit Griffin, Fanny Howe, Burt Kimmelman, Richard Makin, Brian Marley, Marie-Caroline Moir, Rick Moody, Alice Notley, Paul Pines, Joyce Ravid, Marthe Reed, Lou Rowan, Alan Singer, Brian Smale, Trey Strecker, James Tierney, Stéphane Vanderhaege, Diane Wakoski, Carol Watts. 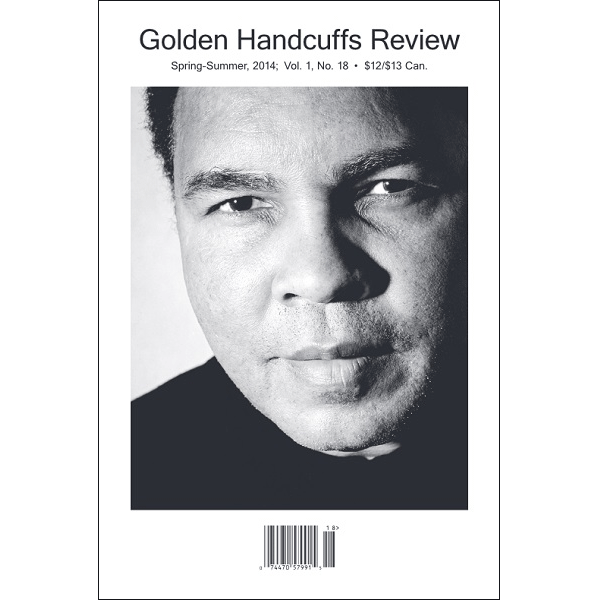 GHR Publications anthology collectible print edition from 2015! 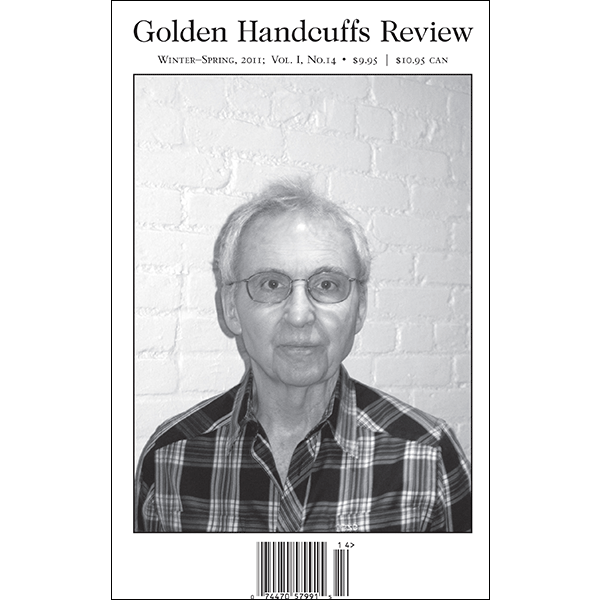 Great Writers Occupy Golden Handcuffs Review: Anthology of the New features photos by Andrea Augé and art by Arie A. Galles and Rachel Blau DuPlessis. Poetry by Joseph Donahue, Robert Berengarten, Jesse Glass, Fannie Howe, Leslie Kaplan, Hank Lazer, Marthe Reed, Jerome Rothenberg, Susan Schultz, Mark Scroggins, Maurice Scully, and Philip Terry. Original work by Laynie Browne, Chris Eaton, Ken Edwards, Craig Foltz, Bernard Hœpffner, David Miller, Rick Moody, Meredith Quartermain, Peter Quartermain, Lou Rowan, and George Economou. 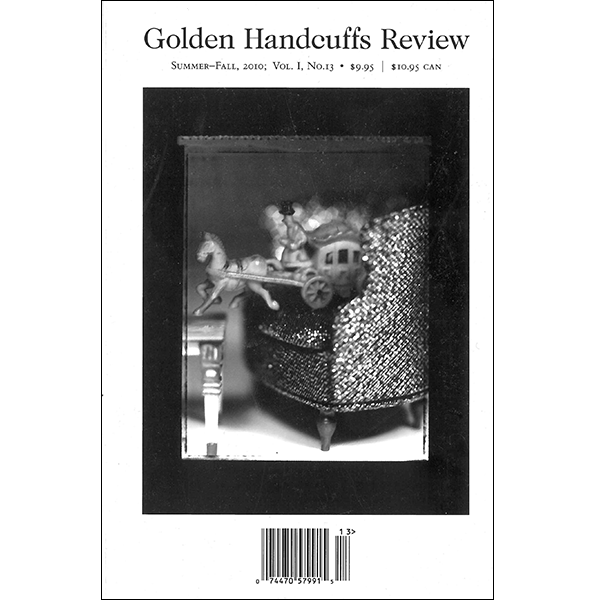 Golden Handcuffs Review #14 collectible print edition from 2011 includes artwork by Andrea Augé and original work by Toby Olson, Joe Ashby Porter, Stacey Levine, Jeremy M. Davies, Meredith Quartermain, Rob Crawford, Kevin Casey, Brian Evenson, James Tierney, Joseph McElroy, Jesse Glass, Maurice Scully, Burt Kimmelman, Rosemarie Waldrop, Lissa Wolsak, and Hank Lazer. Translation work of Arno Bertina by Anne-Laure Tissut, of Claro by Brian Evenson, of Liliane Giraudon by Nicole Halmi, of Paol Keineg by Rosmarie Waldrop, of Habib Tengour by Pierre Joris, and of Zhang Er with Joseph Donahue. Responses include work by Mike Heppner, Rick Moody, Mark Troy, Yves Abrioux, Antoine Cazé and Brigitte Félix, Flore Chevaillier, Andrew Walser, Tristram Wolff, James Tierney, Scott McFarland, Meredtih Quartermain, and George Economou. 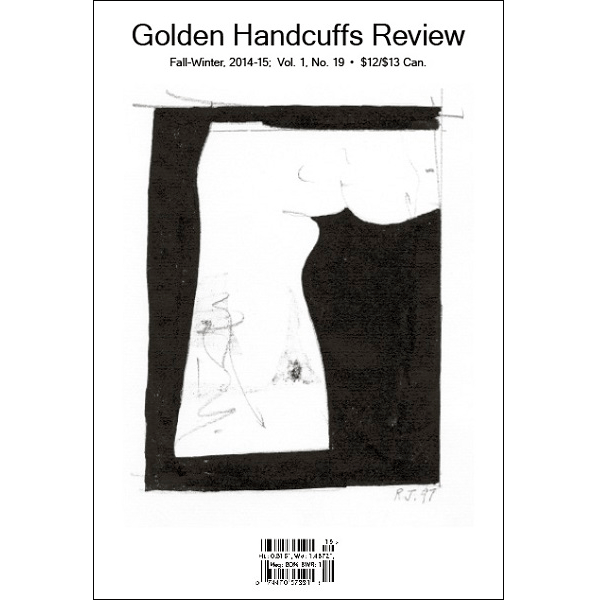 Golden Handcuffs Review #13 collectible print edition from 2010 features art by Joyce Ravid. Translation work of Leslie Kaplan and Pierre Senges by Bernard Hœpffner and of Victor Hugo and Charles Baudelaire by Charles Bernstein. Original work by Augustus Young, Ken Edwards, Francesca Duranti, Joseph Donahue, Matt Briggs, Toby Olson, David Antin, Jami Macarty, Peter Quartermain, and Matt Briggs. Responses by Matt Briggs, Meredith Quartermain, Susan Smith Nash, Leonard Schwartz, Tyrone Williams, and A D Jameson.